Offering 14 unique accommodation units, The Richmond in Pondicherry is bound to be a stylish and a super comfortable home away from home. Experience the pleasure of living in a neighbourhood that is reminiscent of the bygone era, the White Town in the French Quarter of Pondicherry. 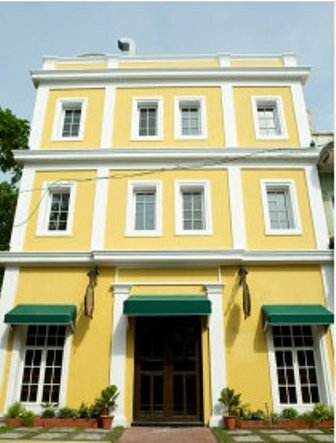 Elegance, style and unique decor in each of the rooms is a striking feature of this smart little boutique hotel. Moreover, it is also close to the majestic colonial buildings, the pristine beach and the famous Aurobindo Ashram, so sightseeing is convenient. Concierge, Computer on Request, Sports, Conference Hall, Golf Camps, Doorman, Disabled Facilities, Complimentary Newspapers in Lobby, Breakfast Services, ATM/Banking. Desk, Minibar, Fax Machine Room, Bottled Water in Room, Direct-Dial STD, Massage-Available in Room, Safe Deposit Locker Facility, Complimentary Toiletries, Microwave, Bathtub Only. 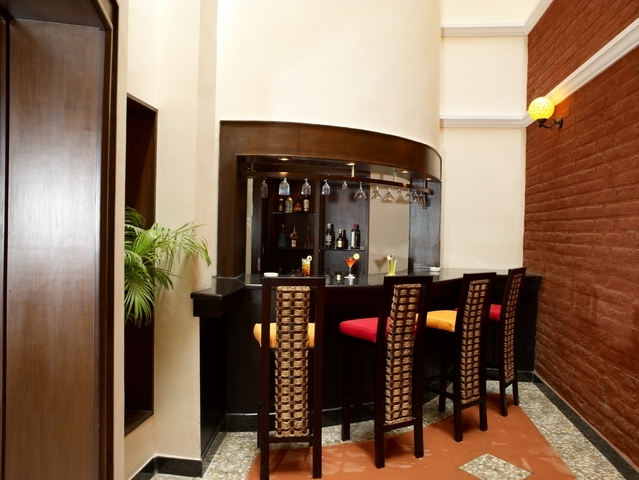 User reviews for "The Richmond Hotel Pondicherry"